Kevin Lee believes there is something wrong with the education system in the United States. There simply are not enough teachers in the public school system to give each student the attention he or she deserves. 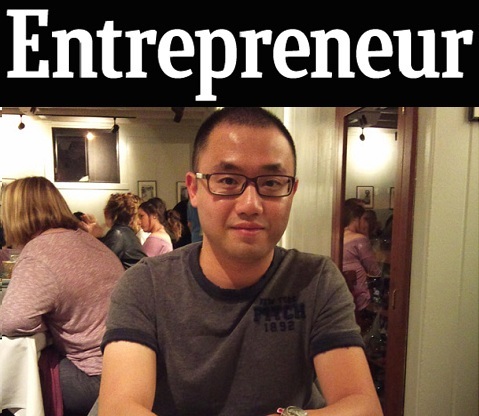 He provides insight on this idea and talks about his experience with Best in Class Education in an interview with Entrepreneur. Read the full article at Entrepreneur: Opening an Education Franchise I Believe In.